No one can accuse Pope Francis of ambiguity. 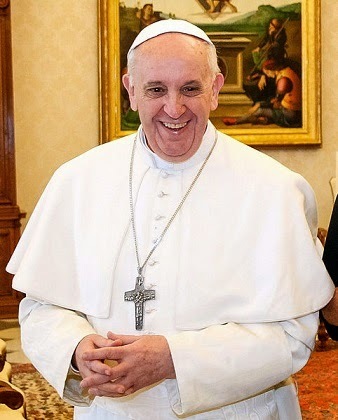 On May 9th, in an address to the Secretary General of the United Nations and other U.N. executives , the Holy Father called for, among other things, “the legitimate redistribution of economic benefits by the State, as well as indispensable cooperation between the private sector and civil society.” He has thus dispensed with the common rhetorical feint that the requirements of Catholic Social Teaching pertaining to the poor can be satisfied with private charity alone. As a practical matter it has always been obvious that, in the modern world, the needs of the impoverished cannot be attended to solely by private institutions that would rely exclusively on voluntary donations. Not only would such bodies be unable to access the necessary resources for such a mission, but a social arrangement of that kind would provide an unwarranted benefit for those unconvinced of the moral imperative to care for the needy. The Pope is not saying that there is no social obligation to the poor. Much less is he rendering aid and comfort to the fanciful notion that taxing one citizen for the benefit of a less fortunate other is some kind of theft. But centralized government welfare systems have a tendency toward bureaucracy, waste, and, ultimately, an impersonal and monolithic disregard for the very people who are intended to be served. But what is to be done? 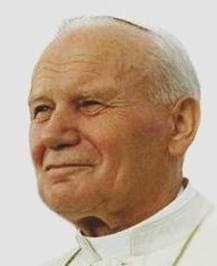 Is Pope Francis contradicting St. John Paul II when he says that the State has a role in the redistribution of wealth? Not at all. Pope Francis is no innovator when it comes to Catholic doctrine. His talent has been to make people more aware of what that doctrine has always been.